Some tribes may choose to take a primarily Western science approach to assessing vulnerability. Western science approaches draw from published scientific literature, technical reports, expert opinion, and output from computer simulation models of the future climate. They can assess potential climate impacts on a variety of areas, including vegetation, wildlife, fisheries, water resources, infrastructure, agriculture, and public health. For any areas of concern, a typical process is to assess three components of vulnerability: exposure, sensitivity, and adaptive capacity. Vulnerability assessments can be quantitative or qualitative and rely on existing data to generate new information. 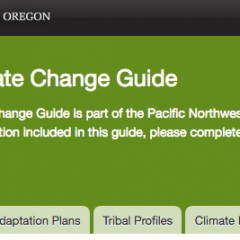 Below are links to guidebooks for implementing a Western science approach and specific examples of climate assessments that took a Western science approach. 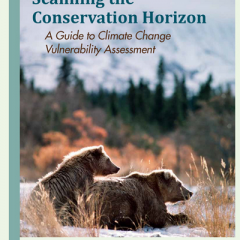 Scanning the Conservation Horizon is a guidance document that aims to provide natural resource managers and conservationists with a understanding of the purpose of climate change vulnerability assessments and to help users identify which vulnerability assessment approaches may be best suited to meet the users needs. This guidance specifically addresses the basics of vulnerability assessments, the components of vulnerability, climate change and ecological models, evaluating uncertainty in vulnerability assessments, and how one should put results of vulnerability assessments to use. 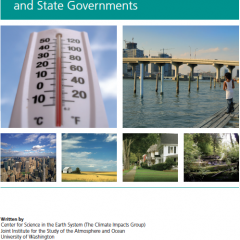 A process for local governments to assess their vulnerability to climate change and prepare. Preparing for Climate Change: A Guidebook for Local, Regional, and State Governments is designed to help local, regional, and state governments prepare for climate change by recommending a detailed, easy-to-understand process for climate change preparedness based on familiar resources and tools. It is well suited for an assessment of impacts to infrastructure and human systems, but can be applied to natural systems as well. It emphasizes the process in way that draws on the expertise of the organization and builds internal support for climate adaptation work. 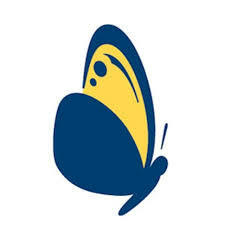 The NatureServe Climate Change Vulnerability Index is a spreadsheet-based tool that can be used to identify the vulnerability of plant and animal species. The tool uses readily available information about a species' natural history, distribution, and landscape circumstances to determine relative vulnerability. Assessing the Climate Vulnerability of Key Species and Habitats for the Stillaguamish Tribe. Climate change is projected to significantly impact ecosystems, habitats, and species of importance to the Stillaguamish Tribe, via changes in species distributions; the productivity, composition, and distribution of vegetation communities; and the timing of biological events (e.g., flowering, breeding, and migration). 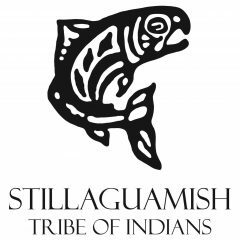 The Climate Impacts Group completed a detailed climate change vulnerability assessment of priority species and habitats for the Stillaguamish Tribe. We worked with the Tribe to develop a list of priority species and habitats based on current, historic, and anticipated future use by the Tribe. The majority of species and habitats were assessed at the scale of the Stillaguamish Watershed, while a subset were assessed at the larger scale of the Tribe’s ceded area. The Lummi Nation Climate Change Mitigation and Adaptation Plan includes a vulnerability assessment that uses primarily a western science approach to assessing vulnerability. The purpose of the vulnerability assessment is to evaluate the susceptibility of the natural, human, and built systems of the Reservation to climate change. For the methodology of the vulnerability assessment, the tribe used the assessment process outlined in Preparing for Climate Change: A Guidebook for Local, Regional, and State Governments. See Guidebook on this page. 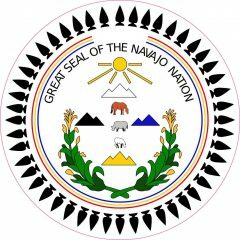 The Navajo Nation Department of Fish and Wildlife (NNDFW), in partnership with the Heinz Center for Science, Economics, and Environment, completed a vulnerability assessment of priority wildlife species. The purpose of the vulnerability assessment was to identify actions the NNDFW could take to reduce the effects of climate change on wildlife species and their habitats. The methodology of the vulnerability assessment was based on the NatureServe Climate Change Vulnerability Index. The Sauk-Suiattle Indian Tribe worked with Natural Systems Design to assess flood and erosion hazard for the reservation as phase 1 of the Sauk River Climate Impacts Study. The assessment used historical observations from stream gauges to describe trends in streamflow. To evaluate future changes, the assessment used existing data from regional modeling studies of temperature, precipitation, and streamflow.